Financial support is now available for eligible local nonprofits through the Disney Helping Kids Shine Grants program, one of many initiatives that seeks to strengthen the Central Florida community and the well-being of children and families. Grants ranging from $10,000 to $75,000 will be awarded to programs that focus on character development, compassion, and creativity and innovation to build better futures for local children. 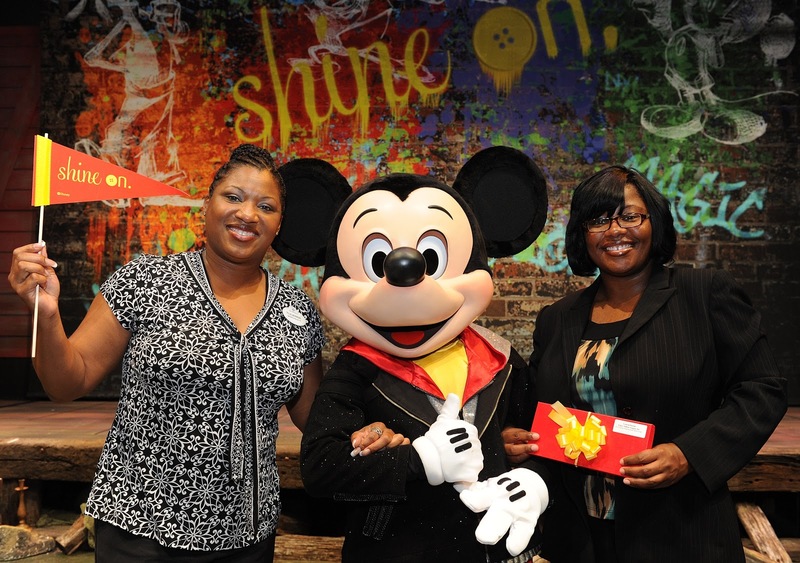 Last year, Walt Disney World Resort gave a total of $1.5 million in Disney Helping Kids Shine grants to 59 nonprofits and school districts in Central Florida. Combined, the programs are expected to benefit an estimated 70,000 in Orange, Osceola, Seminole, Polk and Lake counties. Applications are being accepted now through November 2, 2012 and eligible nonprofits in the five-county area are encouraged to apply. Grant awards will be announced in March 2013. Community Service Awards began in 1957 at Disneyland by Walt Disney himself, who believed in the value of people dedicated to making a difference in their community’s quality of life. The program began in Central Florida in 1972, changing its name to “Disney Helping Kids Shine” in 2004. Now in its 41st year at Walt Disney World Resort, this initiative continues to recognize community organizations making a difference in the lives of children and families. For more information, CLICK HERE. To keep up with the most up-to-date information, join the Facebook group page at https://www.facebook.com/#!/groups/35518934979.